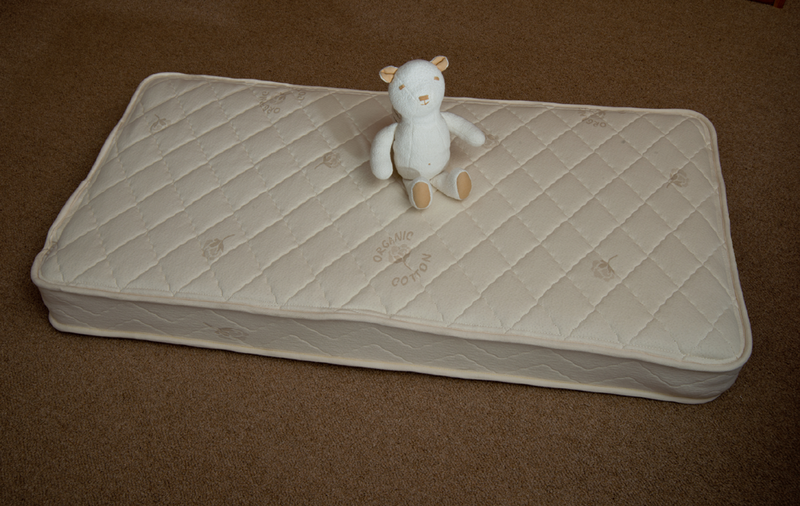 Just because crib mattresses are generally regulated and most cribs you see on display are certified with a gigantic, look-at-me safety seal doesn’t mean they are completely safe for baby’s health. A recent study conducted by the University of Texas revealed that even new regulated and certified baby mattresses release as much as 4x the amount of VOCs in old baby crib mattresses. The same research found that body heat increases these emissions; hence, chemical fume release is usually the strongest in the immediate breathing zone of a sleeping infant. If you think that natural latex or innerspring baby mattresses are nothing more than a hype or a ruthless scheme to syphon money out of the public’s paranoia, think again. Of the many harmful components found within regular mattresses, brominated fire retardants probably have the worst rep. These toxic compounds and materials are major cause for concern in whatever way they may be contacted by children. Years of research prove that PBDEs puts you at greater risk of developing problems such as learning and motor skills impediment, thyroid issues, and even cancer. In an effort to keep production costs minimum, manufacturers also often use disproportionate amounts of cheap glues that contain VOCs or volatile organic compounds—the same compounds that many paint companies are now trying to eliminate from their products. Finally, the PVC or polyvinyl chloride compound usually applied on mattresses to make them waterproof is a widely-known carcinogen, which, when further broken down by off-gassing, produces dioxins, which are extremely toxic to any and all ecosystems they enter.